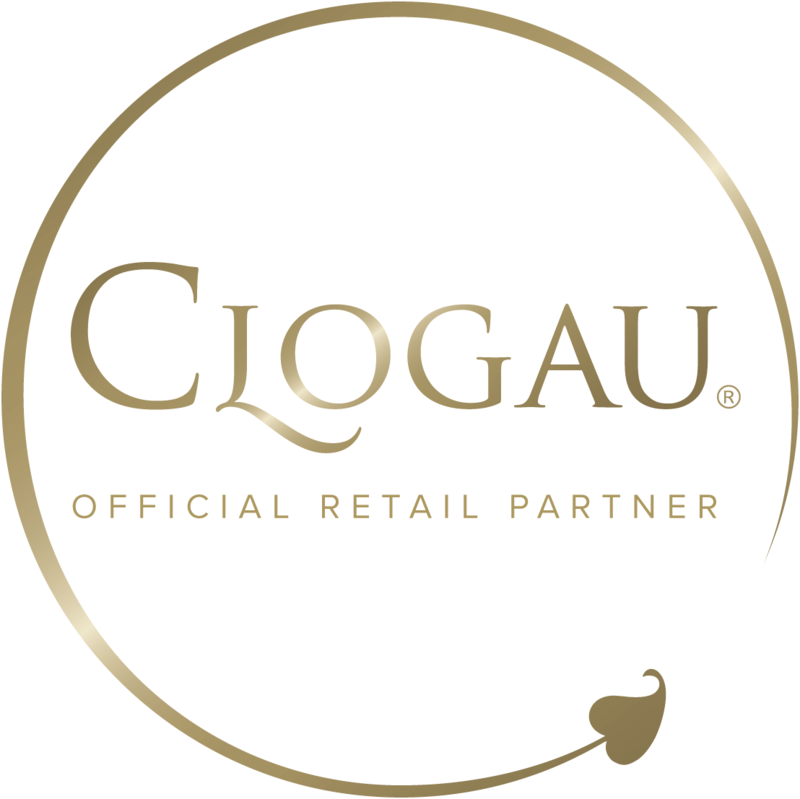 Welsh gold boasts of a proud association with the royal family and it's something that makes Clogau different from other brands. Within each of these bead charms is the very same rare Welsh gold as used by Royalty for over 100 years. Inspired by the story of the Fairy of the Dell, the Fairy bead charm is one of the most distinctive and original bead charms available anywhere. Silver charms are an ever-popular form of jewellery. Using distinct designs and the finest materials available we have created a range that is sure to have something to appeal to every taste. Our selection of silver charms is varied and diverse, ranging from gorgeous Welsh-themed symbols, to Royal-inspired elegance, to romantic little tokens. What separates our silver charms and makes them even more special is the inclusion of rare Welsh gold in each one. The beautiful sterling silver and the stunning rose gold complement each other, making our silver charms both beautiful and unmistakably Clogau. Why not have a closer look at our range of silver charms, you’ll almost certainly find something you’ll fall in love with.